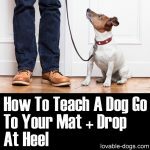 One of the most essential of all trainings for your dog is of course house training / potty training. 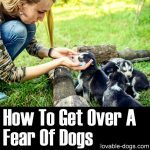 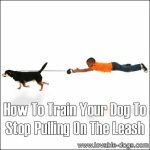 There are good and bad ways to go about it and (fortunately) things have come a long way since the old days, where physical punishment of animals was considered a “normal” way to train them. 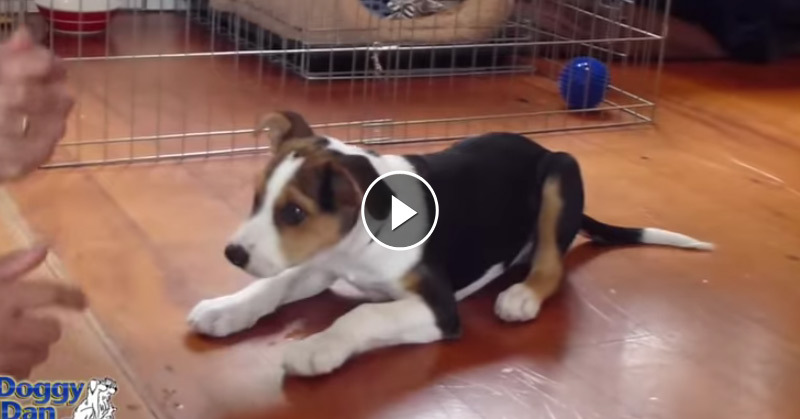 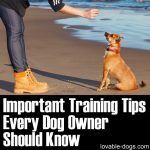 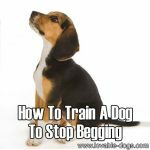 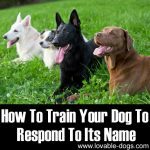 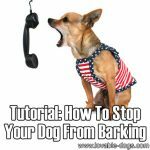 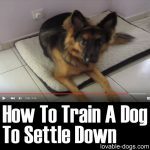 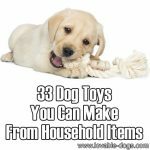 We found a great video tutorial by HowdiniGuru and one of the things we really like about it is that it discourages punishment, taking the view that rewarding correct behavior carefully and “accurately” is the best way to train an animal. 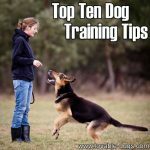 There are tons of great tips in this video tutorial – not only teaching how to house train your pet but also giving a lot of advice on ways to diminish the chances that your dog will have an “accident” – for example by being more aware of the times that they are more likely to need to “go”. 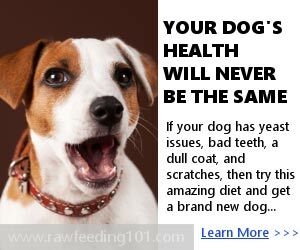 For example – first thing in the morning after being kept indoors all night. 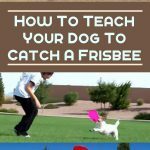 Improving the awareness of the needs of your pet is a great strategy in general for improvements in the relationship and therefore behavior.